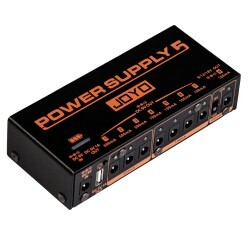 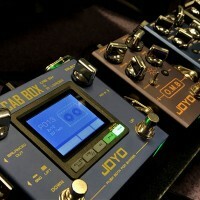 The JOYO ZGP-W or JP-06 is a compact USB power supply and filter, specially designed as a USB power supply for effects pedals. 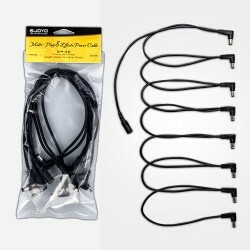 It can change your 5v mobile phone charger, computer USB port, or power bank into a guitar effect pedal power supply instantly. 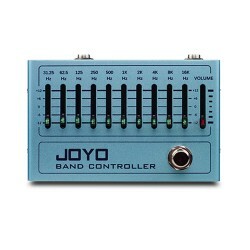 JOYO also includes a USB input cable in the box, so that you can use it to get centre minus DC 9V voltage by connecting your mobile phone or power bank to the ZGP-W. 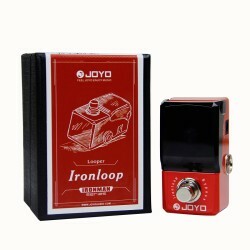 The output current has a max output of up to 400mA, ideal for regulating supply power to digital pedals. 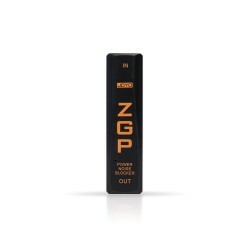 Similar to the ZGP, the ZGPW will also filter unwanted noise from your pedalboard, so use it as a noise filter to isolated outputs in the pedalboard. 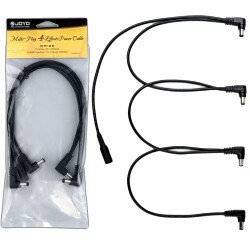 Attach it to a power supply output operating to a max of 400mA. 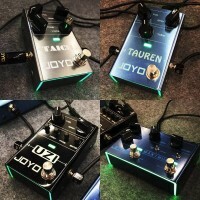 Regular analog guitar effect pedals working current is 20-30mA, while digital effects pedals average working current is 40-100mA, multi-effects processors and other higher end pedals working current is 300-500mA. 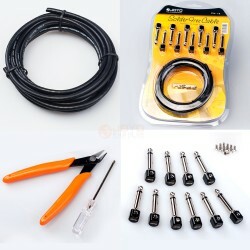 Do not exceed the maximum load current mah, this may result in over current protection! 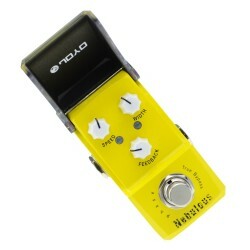 Using a mix of pedals on a circuit can cause noise, this will filter it out.